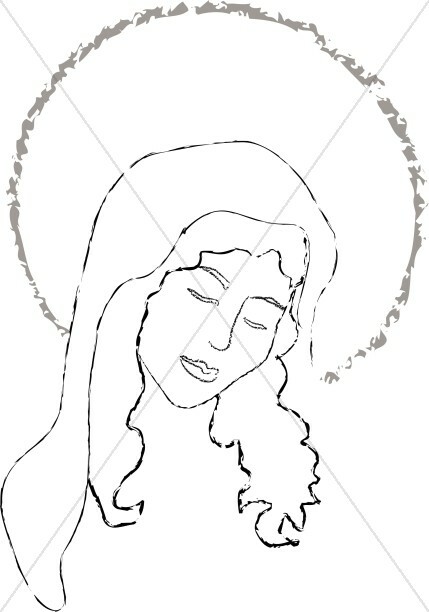 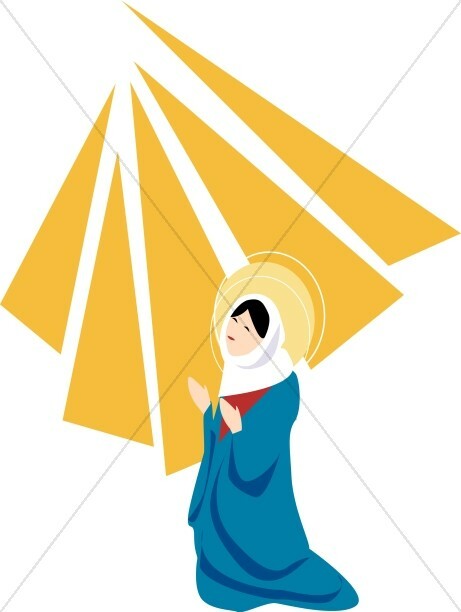 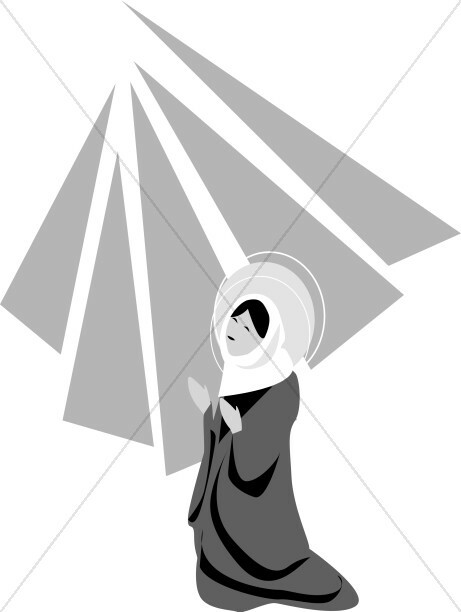 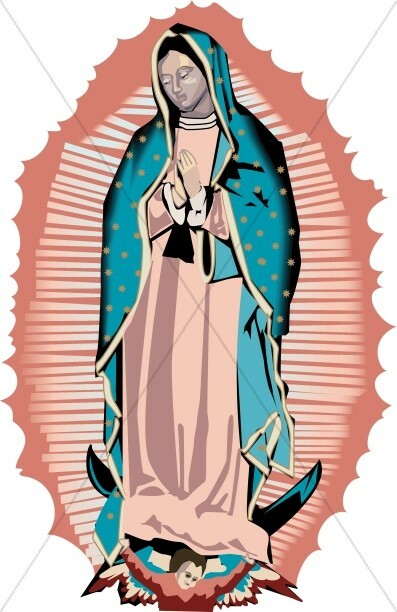 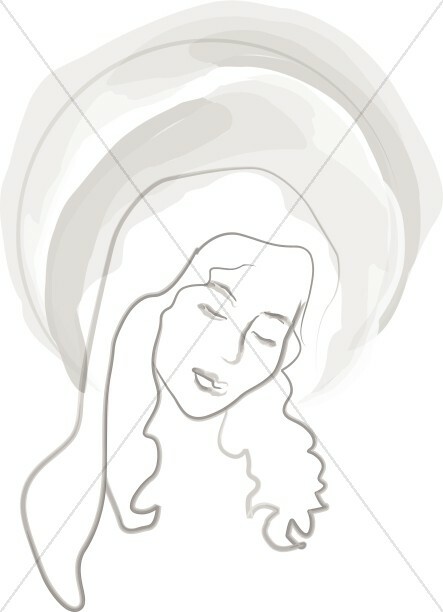 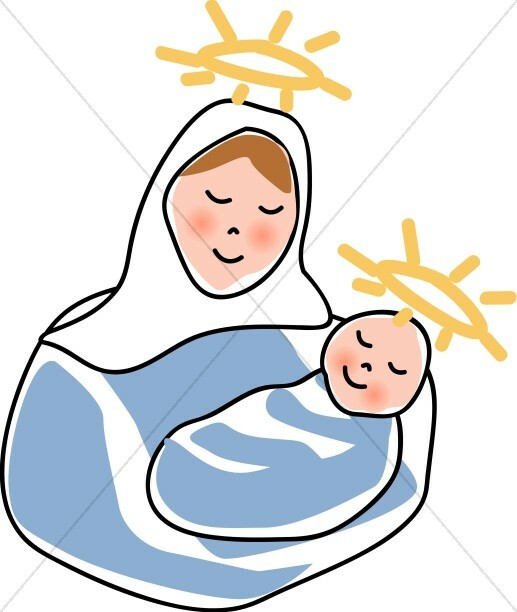 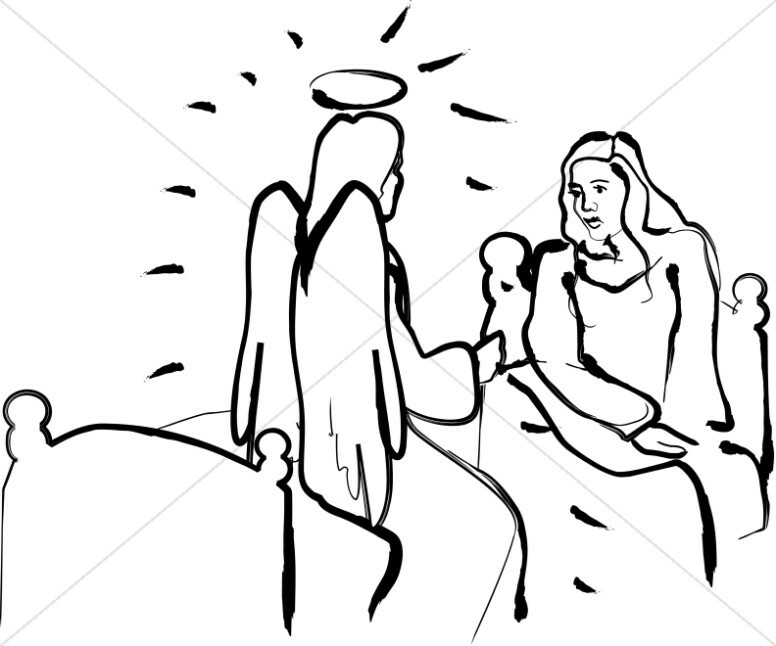 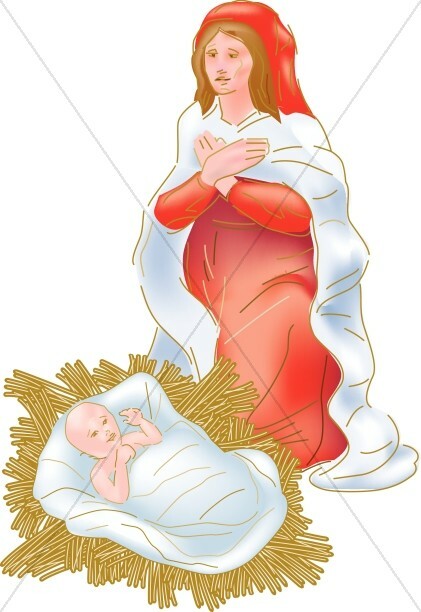 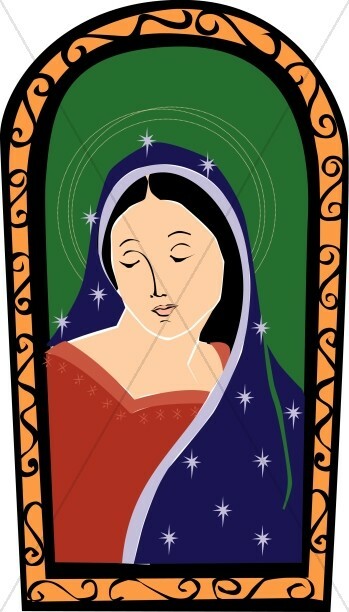 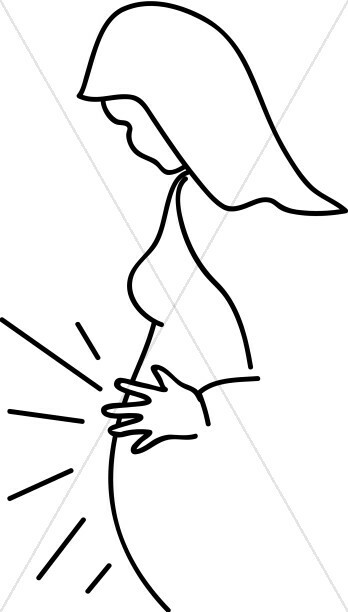 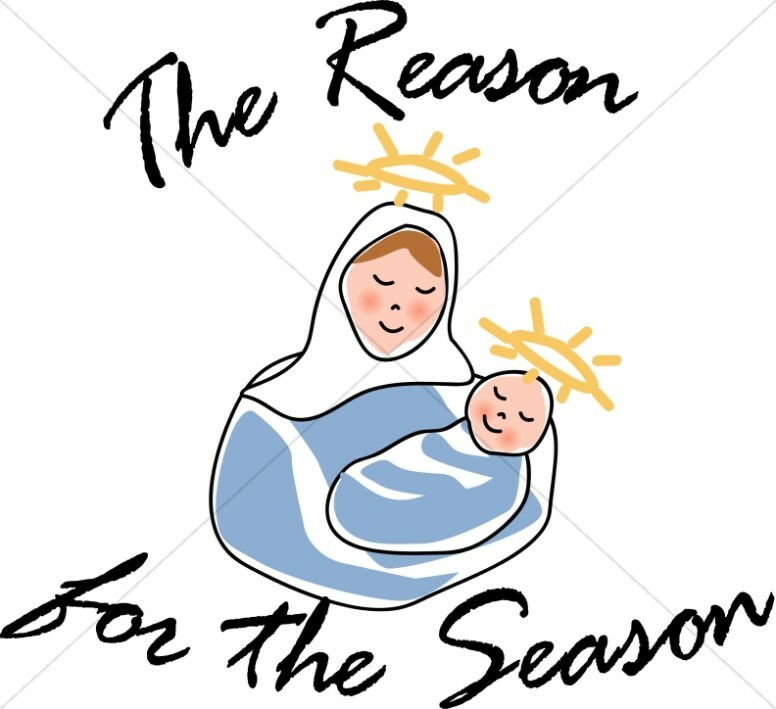 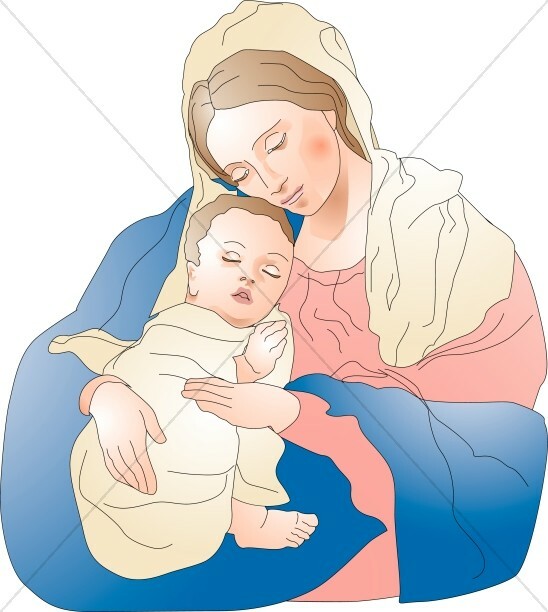 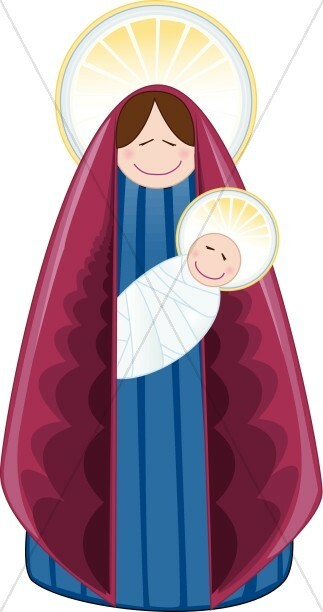 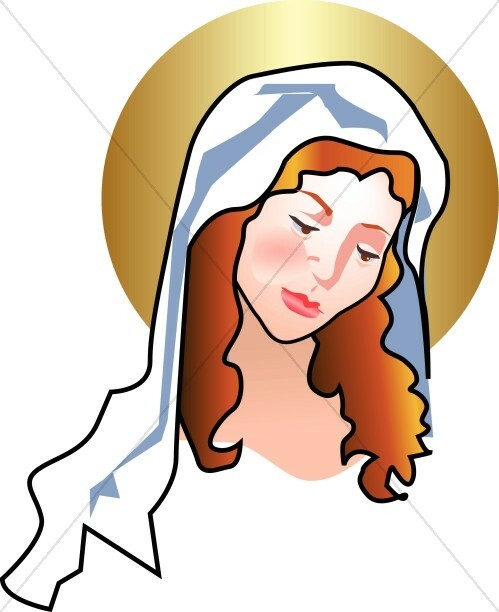 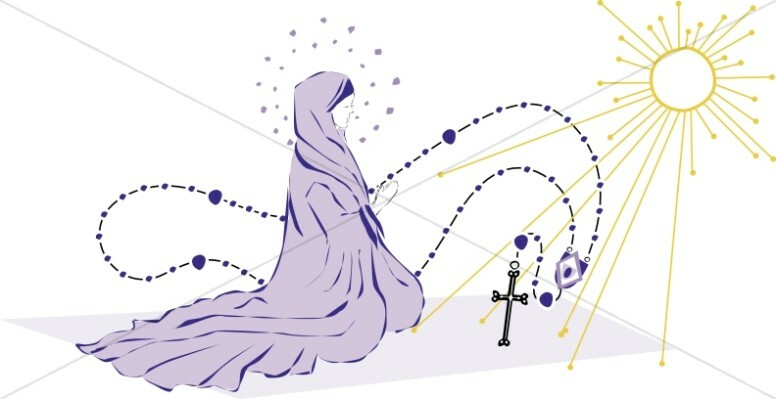 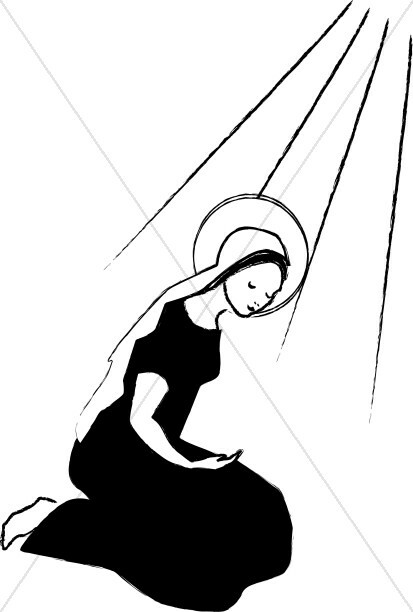 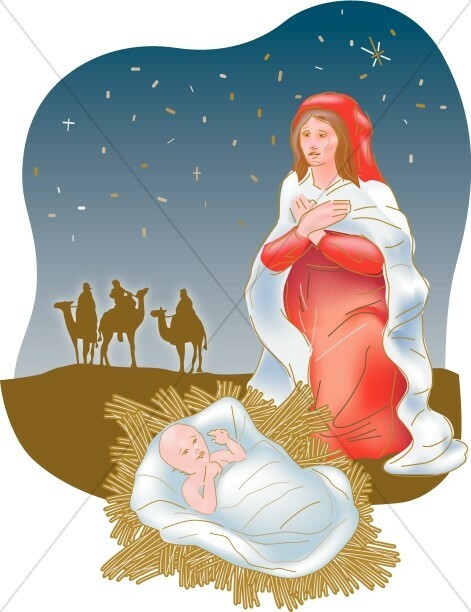 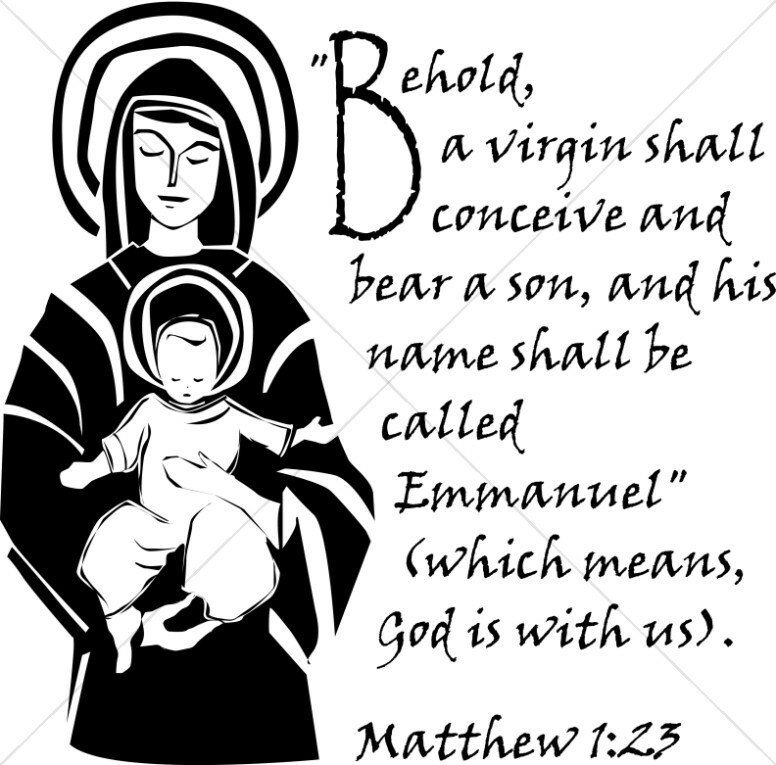 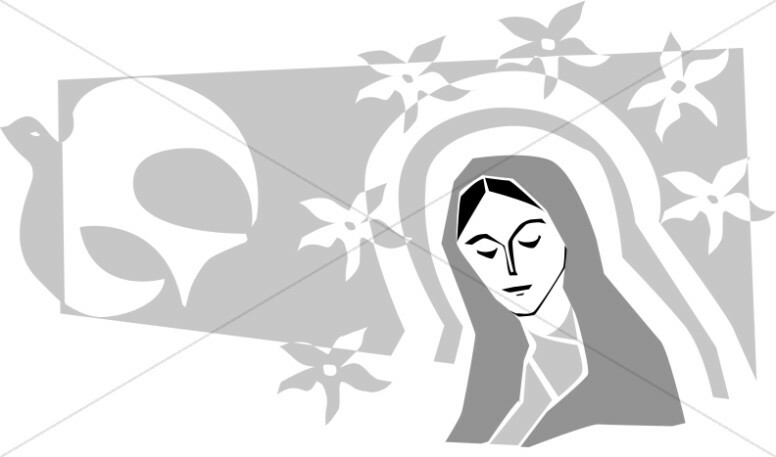 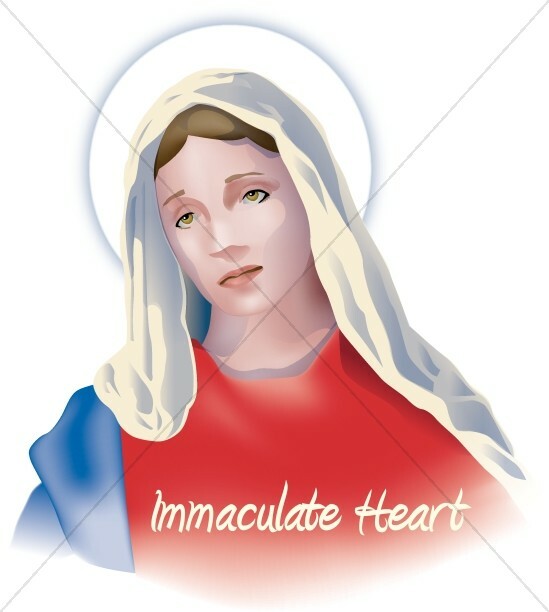 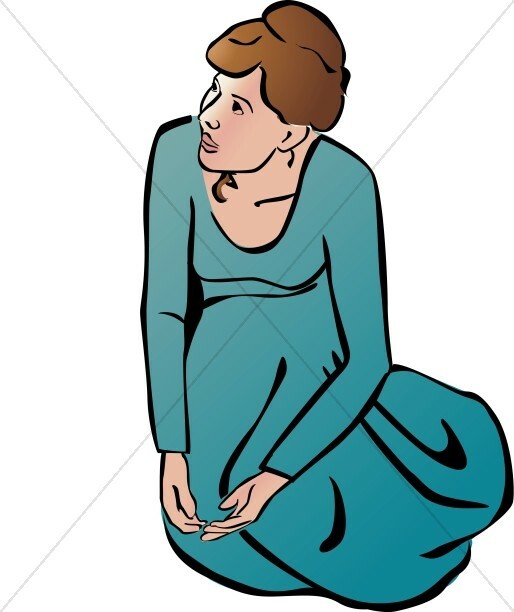 In the Virgin Mary Clipart section you will find graphics to help you create illustrated Virgin Mary presentations and worship materials. 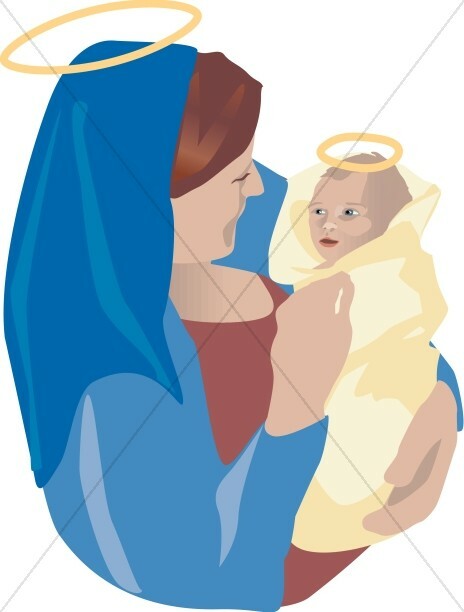 You'll find many images of Mary cradling baby Jesus, praying to God, and learning from archangel Gabriel that she is pregnant with Jesus. 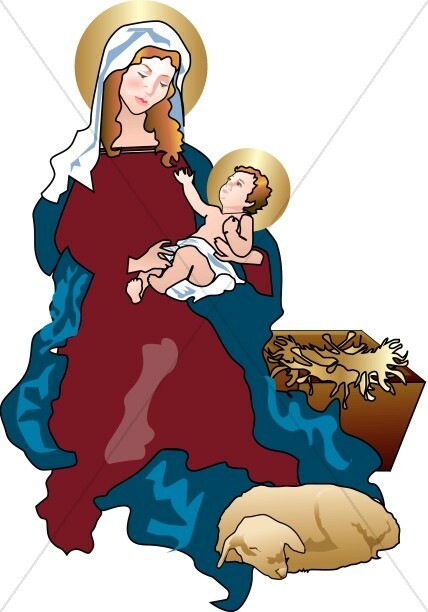 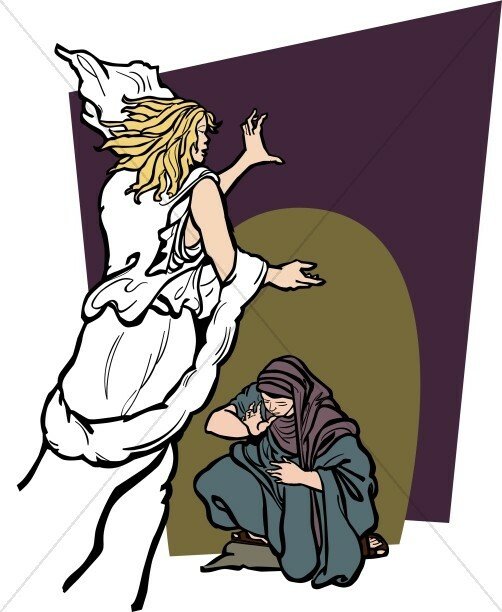 Use these Virgin Mary images in your presentations of the Journey to Bethlehem or in youth programs to teach the Nativity Story. 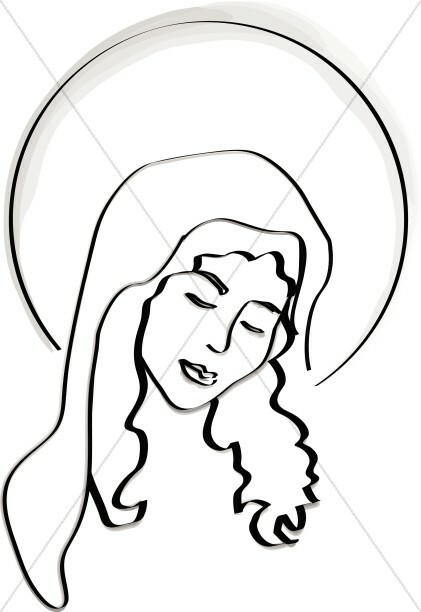 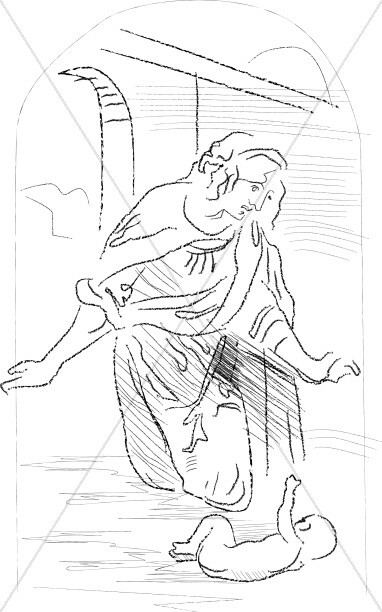 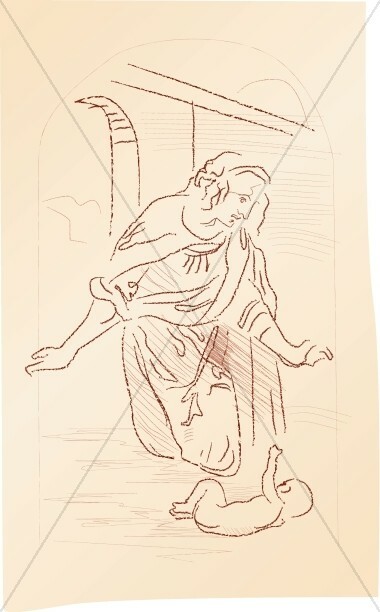 There are also several moving images of Mary filled with mourning and sadness for Jesus on Good Friday.